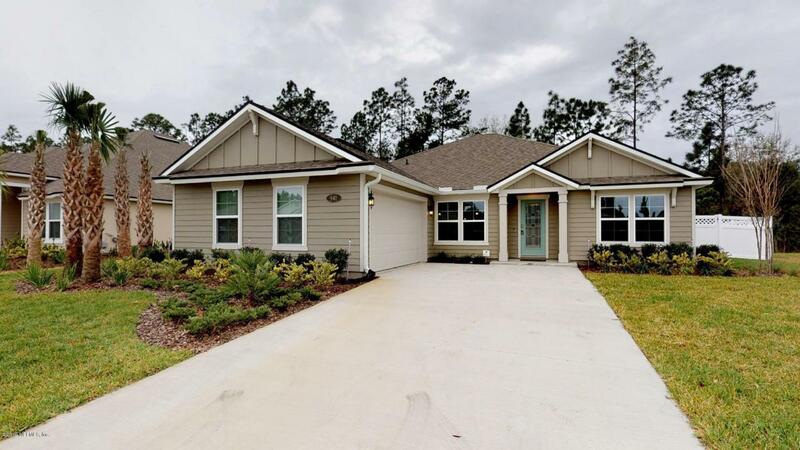 **AVAILABLE FOR IMMEDIATE MOVE-IN**Welcome Home to this BRAND NEW DR Horton home in the Grandholm Pointe subdivision in the desirable Aberdeen community! Be the first to live in this absolutely stunning 3 bedroom, 2 bathroom, + office home with almost 2100 sq ft of living space. 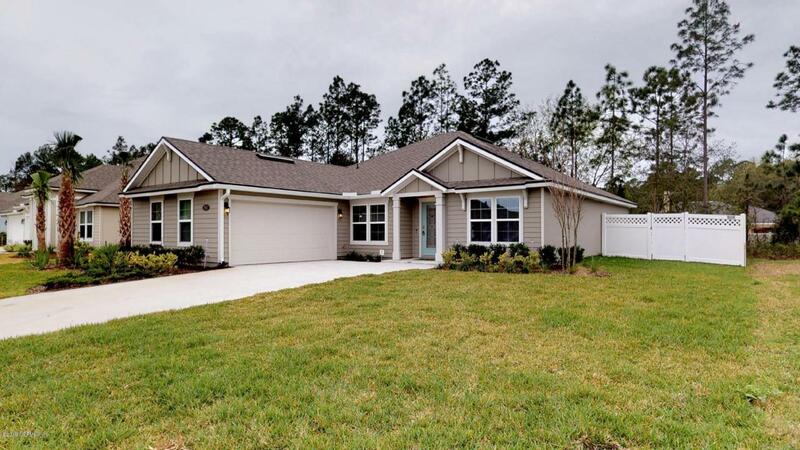 Upon entering this home you have a spacious office/den and a separate formal dining room. 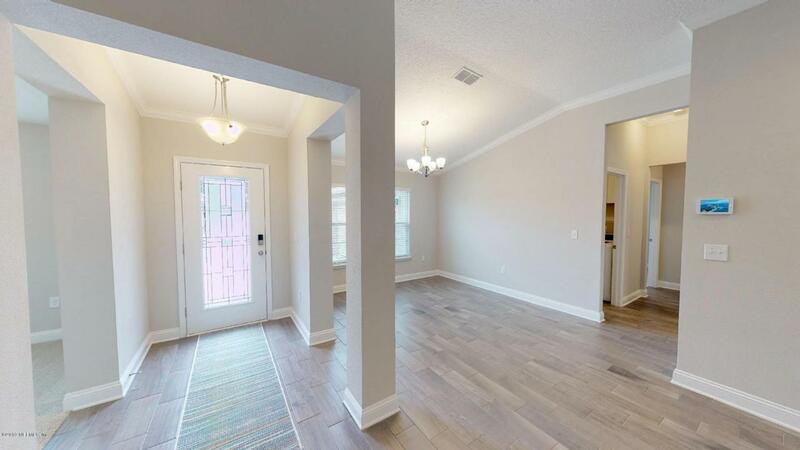 This home has gorgeous wood plank tile throughout all the common areas and carpeting in the bedrooms. 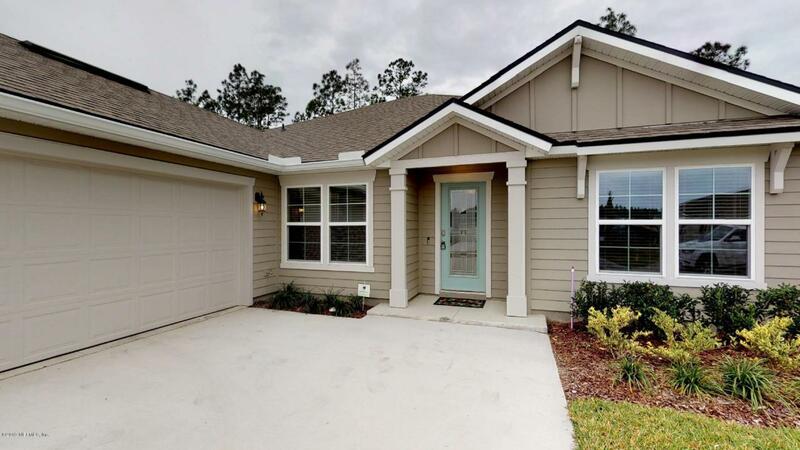 Well appointed gourmet kitchen with tall 42' espresso cabinets, double oven, quartz countertops, and upgraded Frigidaire Gallery stainless steel appliances! Breakfast nook located right off the kitchen with sliding glass doors that bring you out to your nice size screened-in lanai. Guest bedrooms are very spacious.